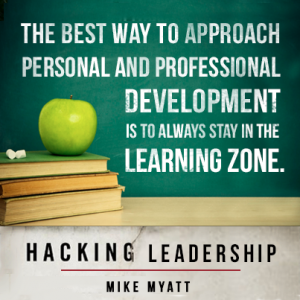 In his new book, “Hacking Leadership”, America’s top CEO Coach and Forbes leadership columnist, Mike Myatt presents what he calls as a series of “gaps” for which he sets out to clear straight a path, in hopes that from the rubble of debris, a leadership movement may emerge. Having removed the brush, weeds, and confusion that surround topics such as management constructs, talent and hiring decisions, innovation, and corporate diversity, Myatt presents a field manual for navigating the rocky terrain of leadership in the Twenty-first century. 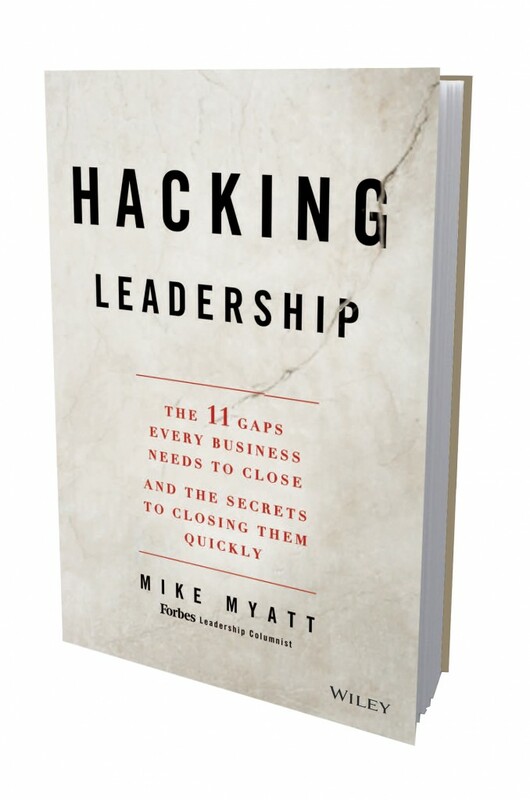 Of the “11 Gaps” hacked throughout the book, Myatt addresses issues like strategic thinking, competition and flexibility, discipline, organizational alignment, personal loyalty, and even overcoming the status quo. In particular, my two favorite sections were chapter 2 “Hacking the Purpose Gap” which includes a discussion on the priority of purpose over profit, and chapter 7 “Hacking the Knowledge Gap”. In this latter portion of the book, Myatt confronts the necessity for leaders to be learners, the importance of clear communication, and how to raise the competency of the team. One of the most passionate areas of suggested improvement by the author is found in his address of “Hacking the Reading Gap”. Myatt asserts that “Great leaders are like a sponge when it comes to the acquisition of knowledge, and the development of new skill sets. To the person, the best leaders I know are prolific readers” (p. 124). “A developed mind is the result of a challenged mind” (p. 13). “A lesson lost on many is profit doesn’t drive purpose, but purpose certainly drives profit” (p. 31). “Creating a culture of leadership is not for the faint of heart—it takes great courage” (p. 64). “Success is created—not copied” (p. 77). “Stop worrying on what you’re going to say and focus on what’s being said” (p. 137). “True leadership doesn’t reveal itself by meeting expectations; it shows itself by exceeding them” (p. 180). “Hacking Leadership” is an amazing read that cuts straight to the chase. Myatt often drives the points home in a succinct outline format, like a consultant providing action items. His chapter conclusions and closing thoughts typically begin with the old adage “The bottom line is”, and they are always followed by trusted consul. Ultimately, Myatt has succeeded in outlining a step by step process for identifying problematic blind spots while also providing solutions for them. Though written primarily to a business audience, “Hacking Leadership” is relevant for anyone serving, influencing, or creating positive change not only in the private sector, but also the public and social areas of society as well. Great highlights about the book!